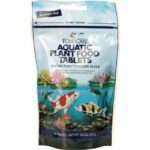 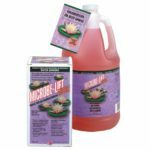 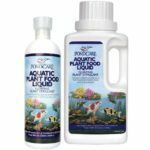 PondCare Plant Nutrient Spray is a unique and easy method to fertilize pond plants. The product comes in an easy to use spray form. 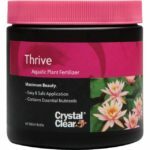 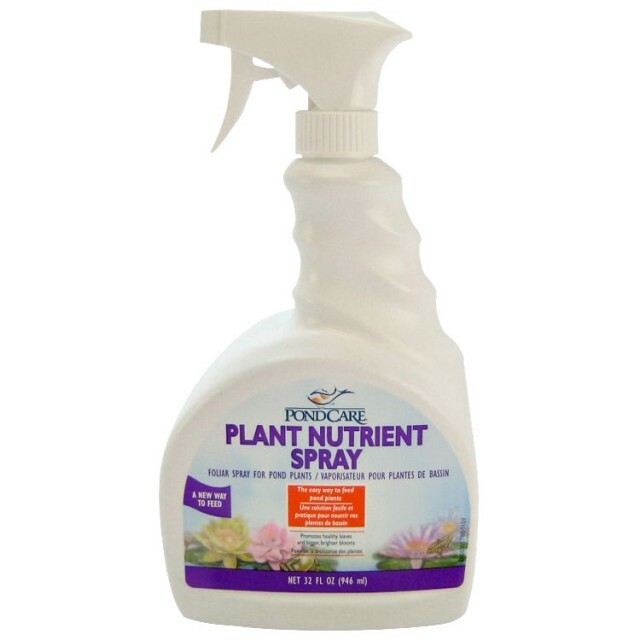 Plant nutrient spray provides all essential nutrients to nourish plants for strong and healthy growth.